Austin Tong, Gabelli School of Business ’21, failed to attend United Student Government inauguration because he "he deemed the Inauguration unimportant," according to a USG statement. On Monday, Nov. 19, the executive board of the Fordham Lincoln Center United Student Government (USG) met with Vice President of Operations Austin Tong, Gabelli School of Business ’21, to discuss his performance. 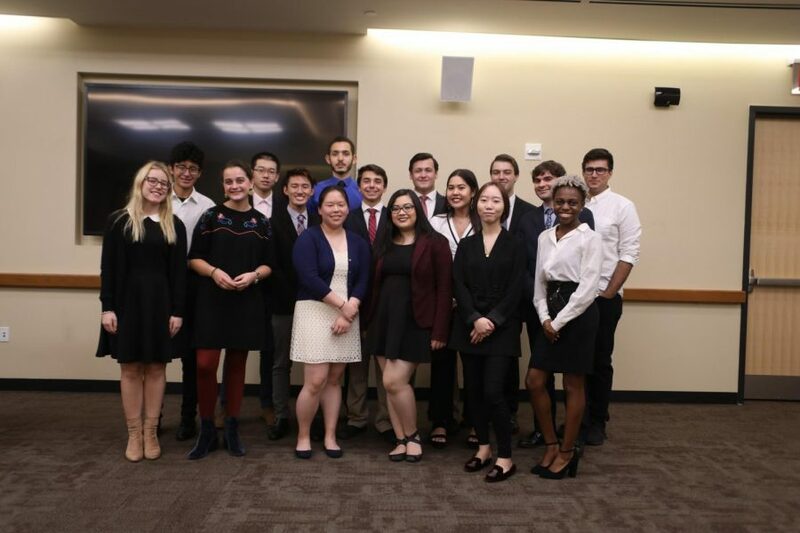 According to USG President Demetrios Stratis, Fordham College at Lincoln Center (FCLC) ’19, Tong was responsible for triggering the USG budget freeze the previous week due to his failing to complete his club leader training on time and had been neglecting many of his USG duties. In particular, Tong had missed a majority of the e-board meetings and rarely responded by email or text, thereby failing to properly communicate with members of USG. A USG statement released late in the evening on Nov. 20 said, “Mr. 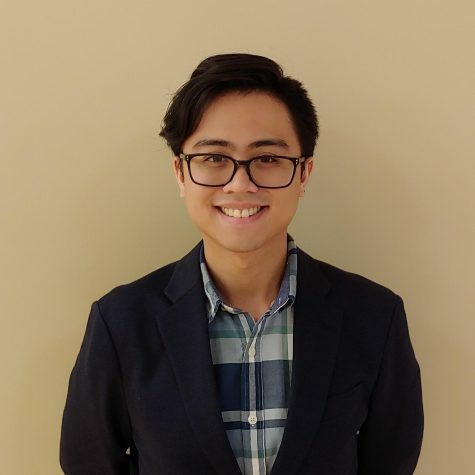 Tong also failed to hold weekly office hours within the USG office … Mr. Tong was also the only member of USG, the e-board and the senate, who failed to attend the USG Inauguration, although he was present on campus at the time of the event. To the Operations committee, he gave the reason for his lack of attendance as the fact that he deemed the Inauguration unimportant.” It was also pointed out that Tong failed to plan the Club Leader Networking Dinner, which caused the event to be canceled. Despite this, members of USG were hopeful that the aforementioned meeting could result in a better working relationship between Tong and the others. Instead, Tong resigned from USG during the meeting. Speaking about the meeting Stratis said, “We wanted a chance to sit down with him and talk about his performance … and come up with binding expectations for everyone.” Stratis explained that members of the e-board had become upset with Tong’s performance, particularly because the budget freeze caused events that USG had been planning to lose funding, though that funding was restored after the freeze ended. Stratis said that the e-board had each prepared testimonies for Tong. “We were supposed to speak to him personally,” he said. “It was supposed to be a healing thing.” However, he also noted that censuring, impeachment and resignation had been possible options, depending on the outcome of the meeting. Stratis said that while Tong’s position remained vacant, the Operations committee would report to him, though they have plans to appoint an interim chair soon. “Whether that person fills in Austin’s capacity,the e-board will probably wait until a special election when we come back [from Thanksgiving break],” he said. However, because this timeframe coincides with final exams, Stratis said that it is likely that they might have to postpone the election until after the end of the academic semester. In a post on Instagram, Tong stated, “Because of political motives, certain bureaucrats have pushed us out of vice presidential office. We advocate swift and representative action in the true interests of the masses, while those who empty talk are ineffectively allocating our tuition money to wasteful use and taking for granted the trust of the people.” He also stated his intention to continue being a student representative in the spring semester.